Covered Porches: 42 sq. ft. Gross Area: 1,359 sq. ft. This is our most popular model. 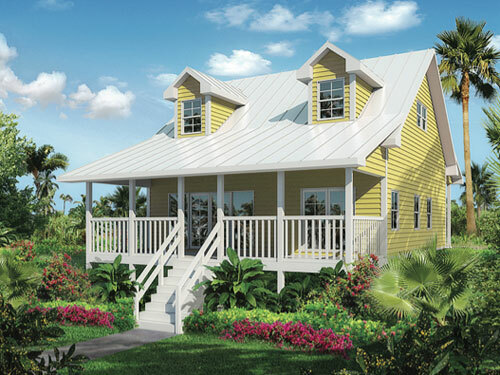 It offers all the upscale options such as porches, decks and dormers. The master suite insures Owner privacy while the great room allows for casual living and dining. Upstairs are two comfortable bedrooms and a full bath for family and guests. 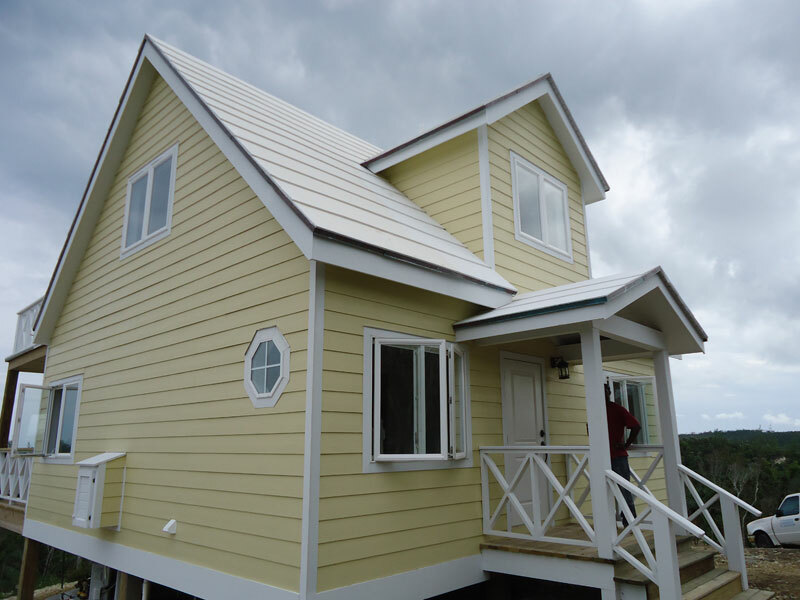 Measuring 26 x 28ft., the Harbour House encompasses all the ideals in our Island Homes philosophy. The open kitchen with a huge great room, private master suite and options such as wrap around covered porches, or a Juliet gable deck for an afternoon nap in the hammock make the Harbour House a favorite! 26′ X 28′ | 1,309 sq. ft. | 2 Bedrooms / 2 Bath. Covered Porches: 340 sq. ft.
Open Decks: 48 sq. ft. Gross Area: 1,697 sq. ft.
Open Decks: 280 sq. ft. Gross Area: 1,997 sq. ft.